The path to "Happily Ever After" begins at the Bay Ridge Manor. We are family owned and operated for over 30 years. With our experience and dedication to personalized service, attention to detail, and anticipating the needs of your special guests, the Bay Ridge Manor will make your special day a truly memorable event. The Bay Ridge Manor takes pride in providing the ideal setting for your celebration. Our newly designed and renovated ballrooms can accommodate events for 30-250 guests. Wedding receptions, ceremony, anniversary parties, bridal & baby showers, birthdays, sweet sixteen's, retirement parties, holiday parties, proms, end term as well as corporate events are all welcomed. A hidden gem within Brooklyn with renowned cuisine and superb service, you will find the Bay Ridge Manor surprisingly affordable. When booking your special event at the Bay Ridge Manor you will receive the personal attention of a member of the Golden Family. They will oversee every detail to make your event unforgettable. 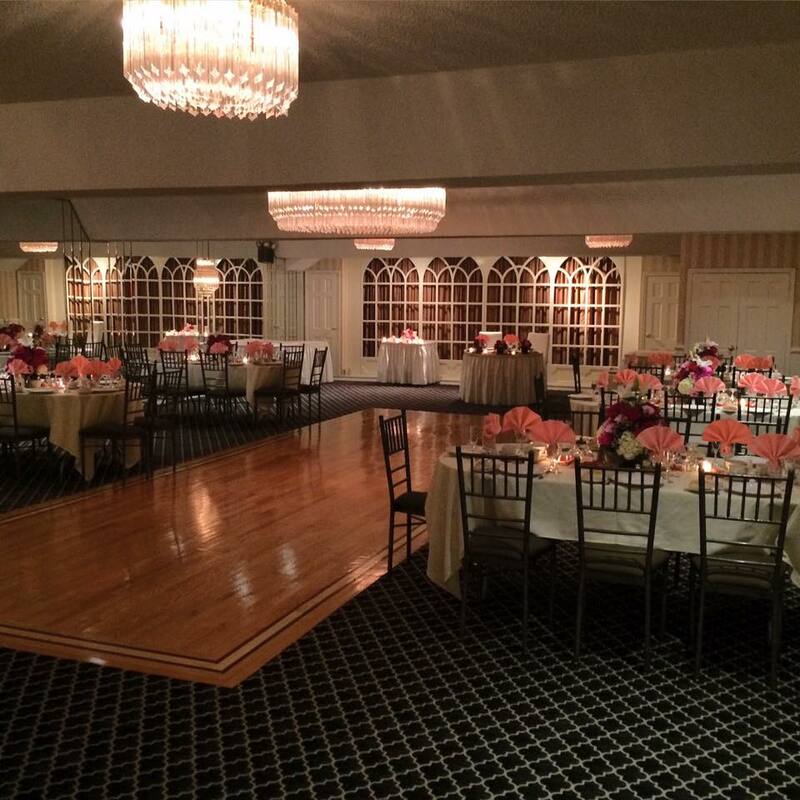 The Bay Ridge Manor would be honored to host your special event.